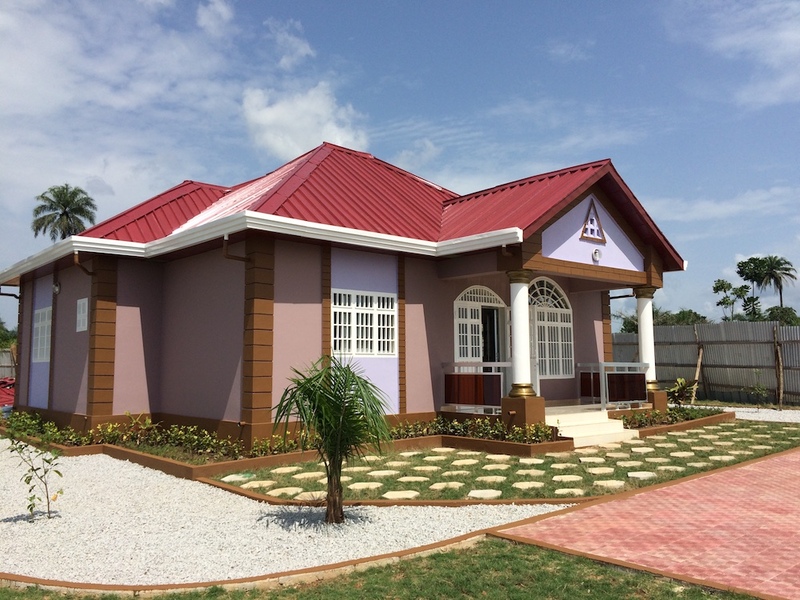 Have you always dreamed of owning a home in West Africa? Do you have trouble saving money up? When you save the money have you found that when you send the money to West Africa much of it ends up being spent on everything (school fees, medical bills, rent) except your house? Have you always hoped there was another way to make your dream come true? 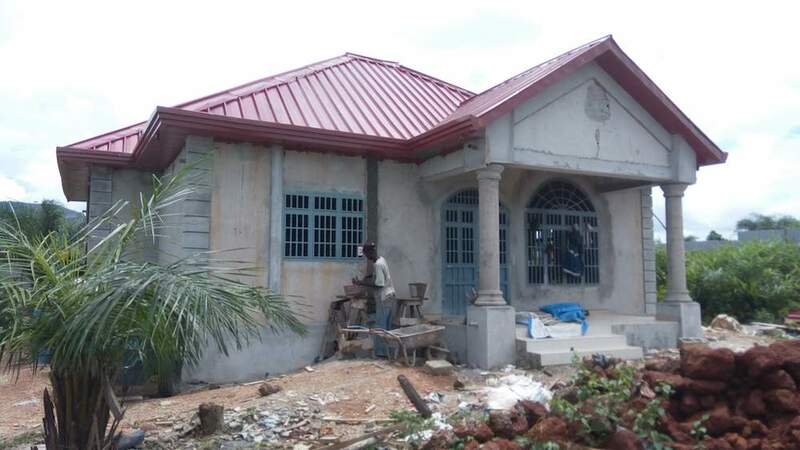 Let’s look at a few fellow diaspora members and how they are trying to build homes in Guinea. First meet Alpha. He is a member of the Guinea diaspora living in Columbus, Ohio. For years he has been sending money a little bit a time to Guinea trying to build a home. He has paid over $3,000 in fees to Western Union over the last five years as he sent over $20,000 in $100 and $200 increments. His little brother always called to ask for more money as he worked on the enclosure, the foundation and finally started building the walls of the house. Then, just as Alpha could see some progress being made, he lost his land and all of the investment. He found out that his title was no good and someone else had taken his land. His brother told him sorry and that he would be more careful the next time he bought land for Alpha. Alpha does not speak to his little brother anymore. Now take Marie and Mamadou. They are Guineans living in Paris. They signed up 18 months ago for American Homebuilders’ “Extended Down Payment Plan.” They started with just $1,000 and have contributed between $200 and $800 per month. 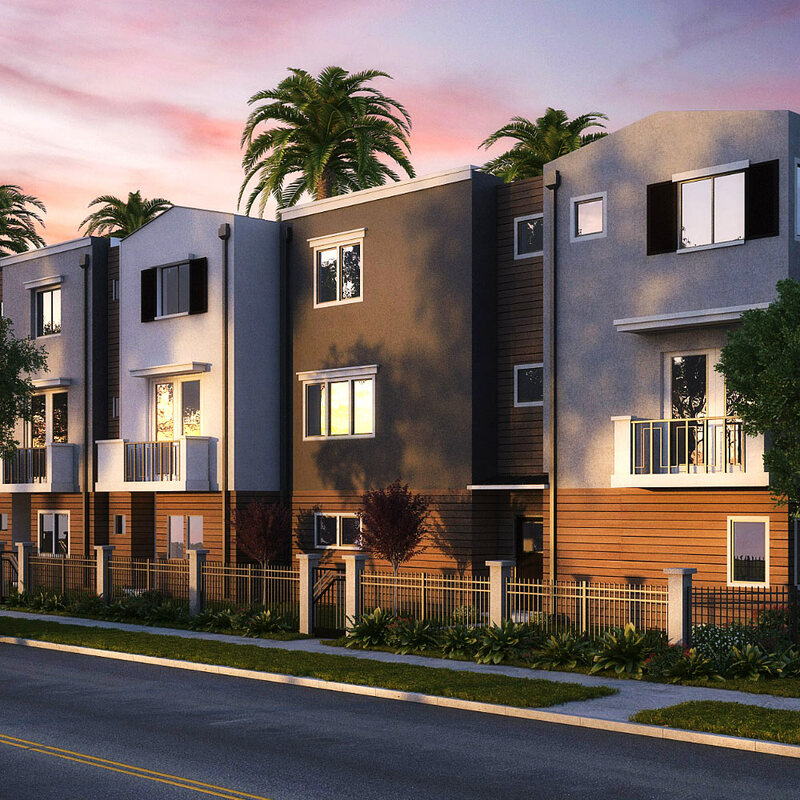 Although they missed a few months along the way, they have now reached the $10,600 deposit needed to purchase a new Atlanta model, base version in the Doumbouyah City development in Coyah. Work is now started on their home and they are looking forward to moving into it in 2 months. Although like Mamadou, they lost a lot of money on previous attempts to build in Guinea, they are now deeply satisfied to see their dreams coming true. Finally, meet Fatoumata who lives in Montreal. She has always dreamed of building a home for her mother back in Guinea. She has been saving money in a Susu (tontine) but realized she could get the house faster by working with American Homebuilders. In just 24 months of paying into her “Extended Down Payment Program”, she paid 60% of the $32,000 purchase price of a Columbus model. Now her mother has moved in and she has a minimum monthly payment of just $184 for the rest of the house. But Marie is not going to take 10 years to pay off the house. She is putting all of her extra money into paying off her financing and expects to be finished in less than 2 years. 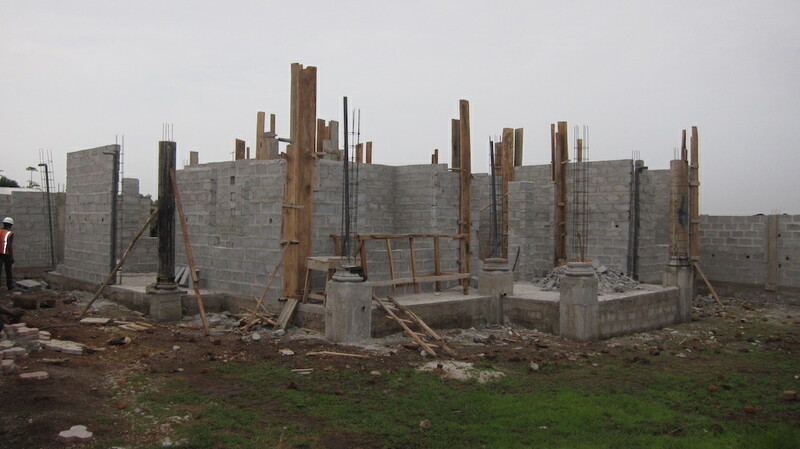 Stop throwing your money away to money transfer services and trying to build a home on your own in West Africa. Leave it to American Homebuilders to make your dream come true. Pay no transfer fees by sending your money directly to AHWA in the US through bank to bank transfer, or directly to our bank in Guinea from your account there. Do you know that the title on your land in Africa is clean, that no other buyers are also claiming title, and that the land is not designated by the state as protected forest, parklands, etc? Do you have an experienced project manager to interview subcontractors to make sure you are getting good quality and good value from the excavators, masons, carpenters, electricians, plumbers, painters, and landscapers involved in your project? Do you have an experienced site superintendent who can oversee the work from day to day, making sure that the materials being delivered are up to standards, that each concrete batch is tested, that materials are carefully and securely stored? Do you know how much you are spending on money transfer fees, on your own travel to supervise the project, on lost / stolen / damaged materials?